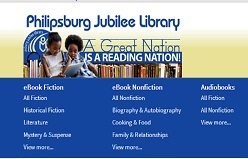 PHILIPSBURG - The Philipsburg Jubilee Library would like to inform the general public of its previously instated grace period of March 4th–April 1st, 2019. This grace period will be extended up to Saturday, April 13th, 2019. The library is located upstairs of the Adolphus Richardson Building, at W.J.A. Nisbeth Road # 3. The library is open daily from Mondays through Saturdays. 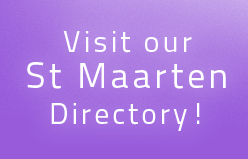 Please do visit our Website and Social Media sites for more information www.stmaartenlibrary.org on Facebook stmaarten. pjlibrary & Twitter: SXMlibrary.